We saw it yesterday and it was very well done. Very emotional and disturbing at the same time. Yet to this day the media continues to cover up these atrocities as they did back then.....no surprise though as it does not fit their agenda! The movie, “Gosnell: The Trial of America’s Biggest Serial Killer,” which opened in theaters Friday, tells the true story of Gosnell and his 30-plus-year abortion career. Director by Nick Searcy, it stars Dean Cain, Earl Billings, and Michael Beach. The film’s reception so far is not at all due to media coverage, Marjorie Dannenfelser, president of the pro-life Susan B. Anthony List, said in a statement provided to The Daily Signal. 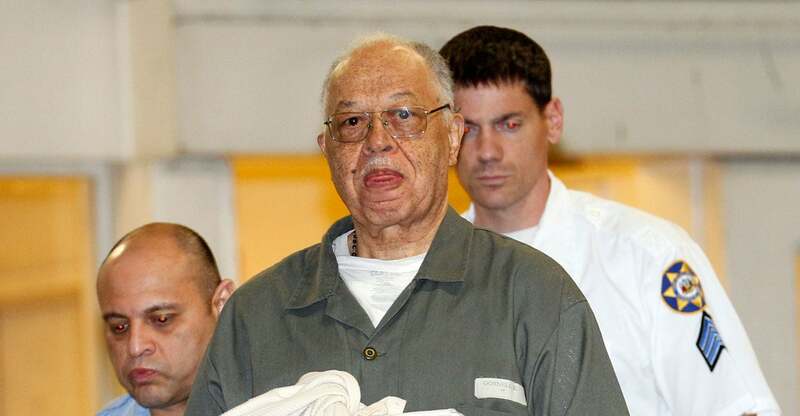 Gosnell’s abortion business ultimately was ended by an investigation, originally conducted to review illegal prescription-drug sales but leading to discoveries of illegal abortion practices and his eventual arrest.